Today’s article is dedicated to the rum fans, to the Curaçao Liqueur fans, and to those wise enough to look for a combination of both. We collected our 5 most delicious cocktails with rum and Curaçao Liqueur, each with a different color, story, and taste, but all delicious. Without any more fuss, let’s jump right into it. Cheers! 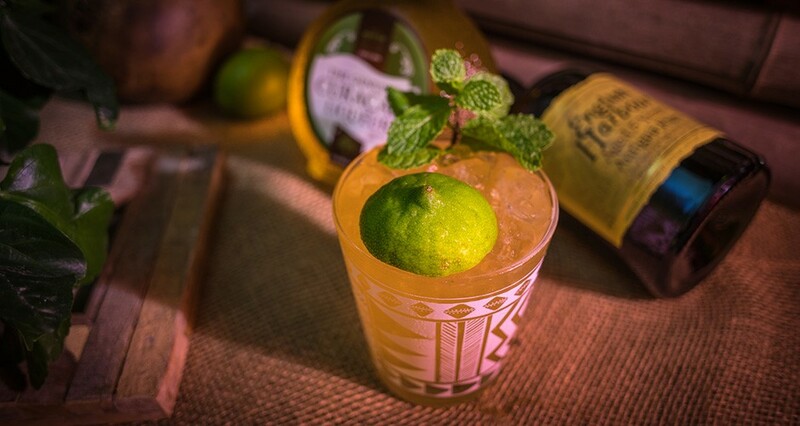 The Mai Tai is inextricably linked to the cocktail world of tiki. Trader Vic was the first one who developed this recipe and this cocktail became rapidly famous and the symbol of the tiki pop culture. A traditional Mai Tai is a simple, but well crafted, cocktail with just a few ingredients that enhance the taste of each other. The garnish is a representation of an island. While there are many recipes out there, this recipe is the traditional one. One sip of it and you will understand why it became so famous back in the days and is now making a fierce comeback. Add ingredients to a shaker and fill with crushed ice. Shake well and strain into your glass filled with crushed ice. Garnish with mint sprigs and the left-over lime shelf. 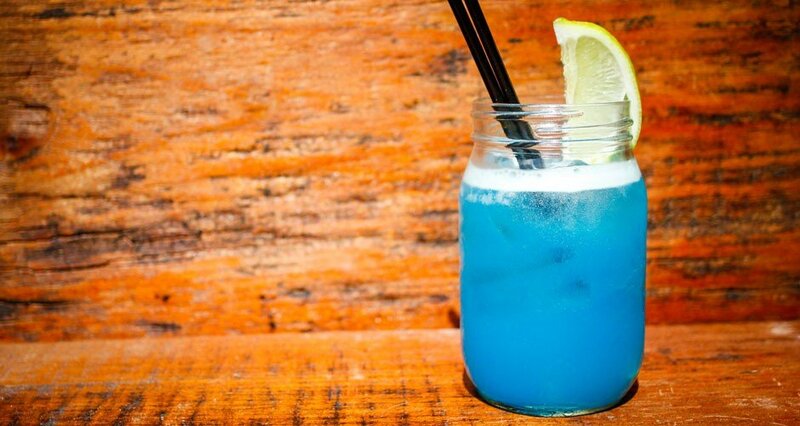 Our Blue Daiquiri is a colorful twist to the classic Daiquiri. This now widely popular cocktail originated in Cuba and is named after a beach near Santiago. It was built in a tall glass by adding a teaspoon of sugar on top of crushed ice, squeezing one or two limes over the sugar and adding the rum thereafter. Nowadays, it all gets thrown into a shaker, which we see as a good element of surprise. Just imagine telling people you are serving a Daiquiri and then comes this lively colorful drink. The look on their faces will be priceless. Put all the ingredients and some ice cubes in a shaker and shake well. Add some ice cubes in the jar and strain the cocktail into it. Garnish with lime wedges. Sometimes, all we need in life is a perfect tropical cocktail. A bit of sweet, a bit of color, and some Caribbean vibe is all there is in this Tamarind Sunset. Well, that and some tasty tropical flavors. Hang a hammock somewhere, even if it's inside, make yourself this cocktail and just relax and enjoy. Bida ta dushi, yu! Life is good, man! 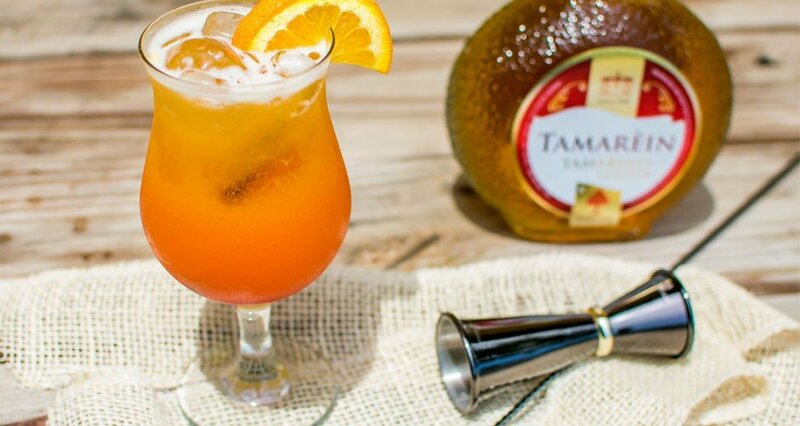 Put the Senior Tamarèin Liqueur, rum, mango juice, and lime juice in a shaker and fill the shaker with ice cubes. Shake and strain it into the glass. Add a dash of grenadine and stir the cocktail to blend it. Garnish with an orange wedge. Our Red Curaçao finds its origin in the 1920’s, although we didn’t start producing it until the 1970’s. Though the Red Curaçao is less popular than the Blue Curaçao it still makes great cocktails like this one. You can make creative cocktail variations by just adding a splash of a different, and sometimes unusual color. Add the ingredients in a shaker, fill it with ice and shake well. Take the glass and strain the cocktail into the glass. Use the channel knife to make an orange spiral for garnish. The history of this drink started in the 1930s when Ernest Raymond Beaumont Gantt opened his first restaurant called Don the Beachcomber. The restaurant was filled with souvenirs that he brought back from the Caribbean and South Pacific. The food and drinks he served were infused with typical Caribbean flavors. It was a little tropical paradise in between the city vibe of Hollywood. This was the birth of Tiki cocktails. 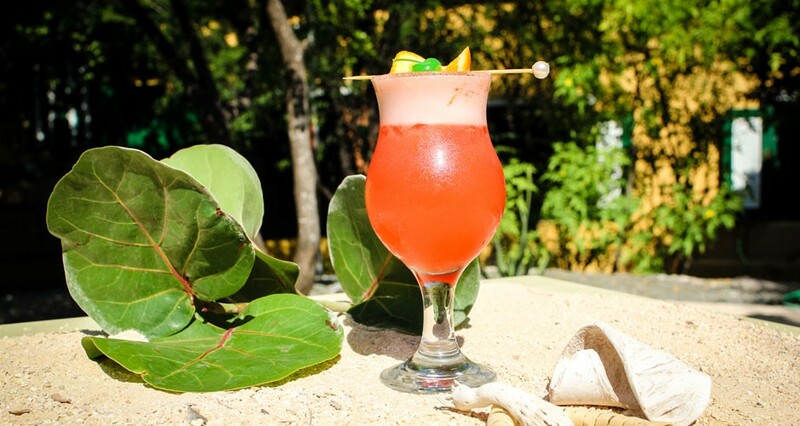 Though you might think that the Beachcomber cocktail was also an invention of Gantt, there is a version of the story that tells us that it was actually the restaurant Trader's Vic who first came up with this cocktail. Which one is true, we don't know for sure. But this is definitely a cocktail worth drinking! Add ingredients to a shaker and fill with ice. Shake well and strain into a chilled cocktail glass. This time we showed you our top 5 delicious cocktails with rum and Curaçao Liqueur, but the cocktail goodness doesn’t end here! 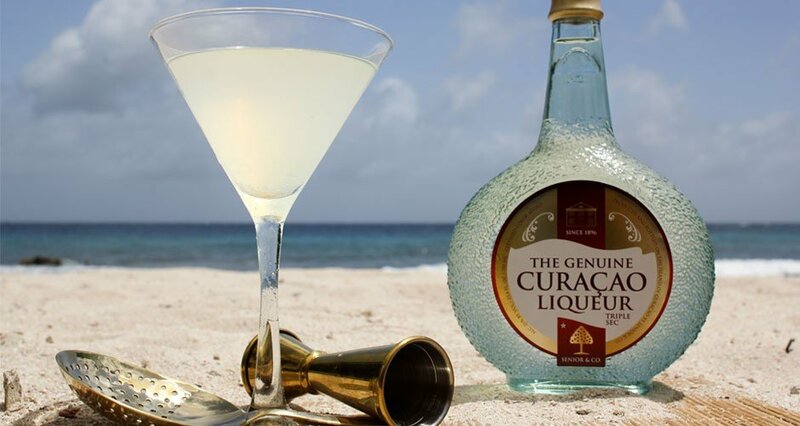 If you’d like to learn how to make more delicious cocktails with Curaçao Liqueur and other liqueurs, click on the button below and discover more cocktail recipes.